For most of my life I have been a music lover and have been inspired by all genres of music. Music has a way of moving the heart and soul; it gives us words when they elude us and taps into emotions we struggle to express. For the last few years I have walked with a number of different people that have suffered from a terminal illness. It was music that kept them connected, that gave them hope and helped them face their darkest days. 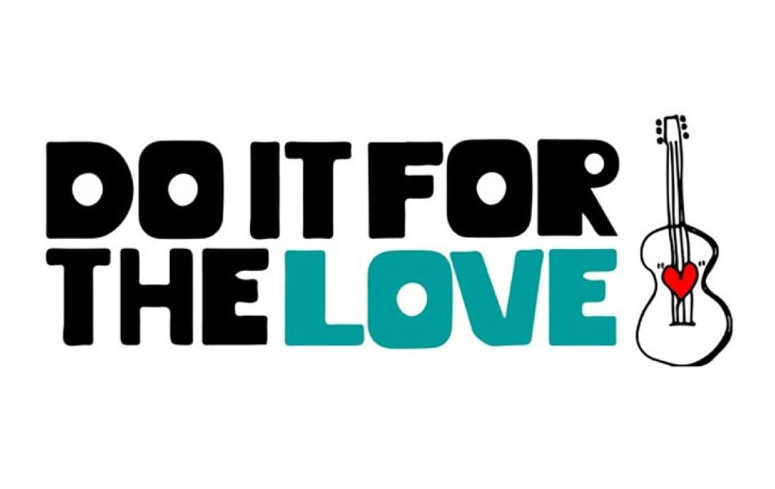 Do it for the Love combines my appreciation for music with an act of service that I connect with on a deeper and more personal level. Please take a few moments to read about the organization and to hear about the stories of those whose lives have been touched by the love of others and their desires to help. In order to support this organization, a portion of the company's proceeds will be donated to this charity. Do It For The Love is a non-profit, wish-granting organization bringing people in advanced stages of life threatening illnesses, children with severe challenges and wounded veterans to live concerts. We are a network of heart-first artists and promoters dedicated to rocking out, bringing joy, healing and hope, and an unforgettable experience of celebrating life. We hope you will participate in helping bring the healing power of music to as many people as possible.